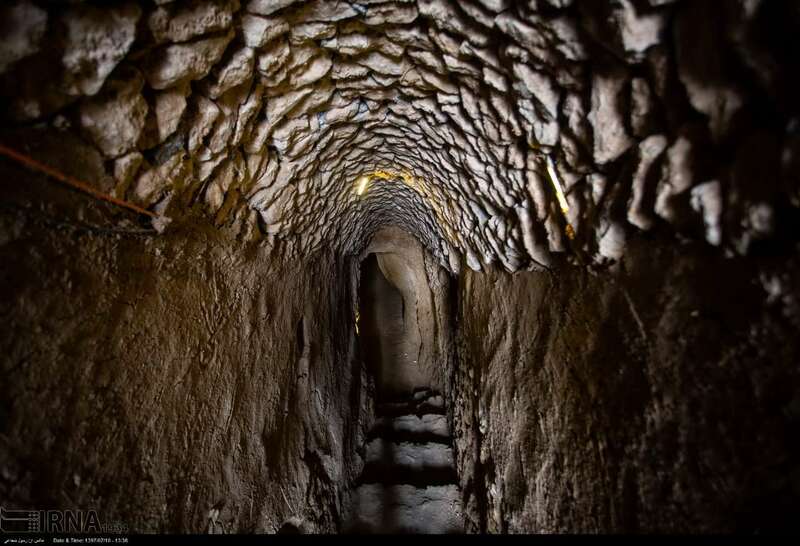 The Kordolia underground city, located in the town of Tiran in Isfahan province, central Iran, is one of the world’s most unique subterranean cities. 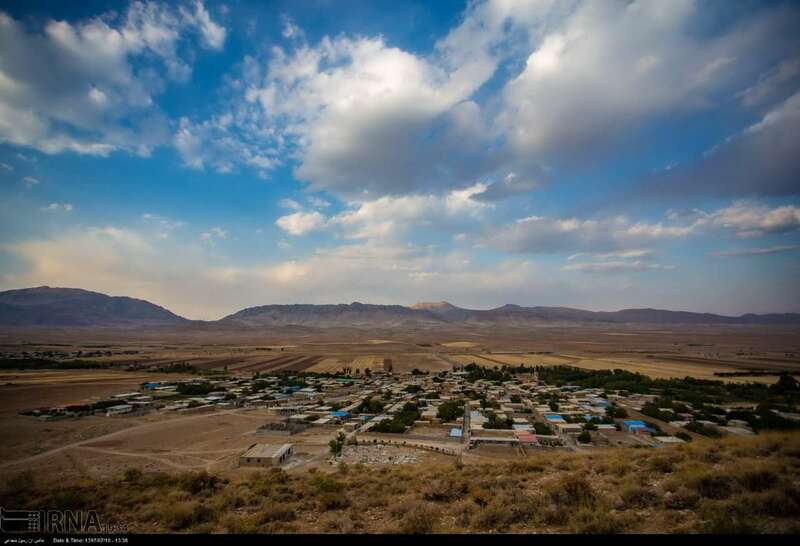 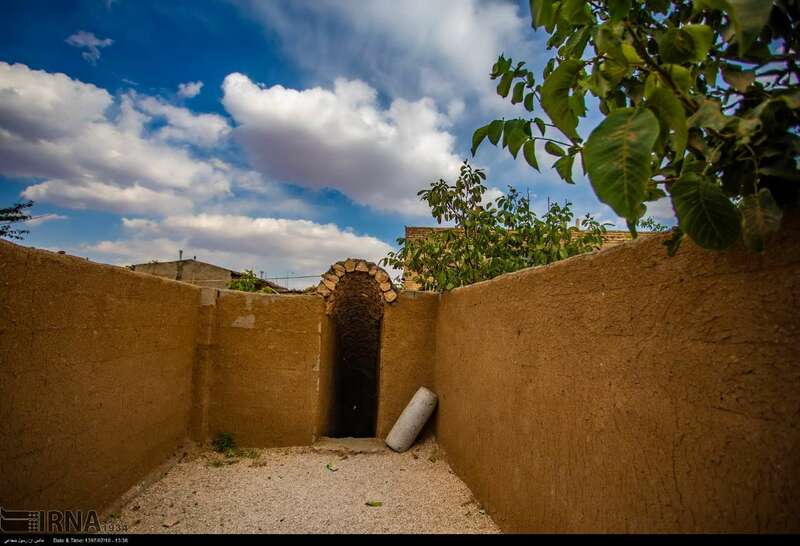 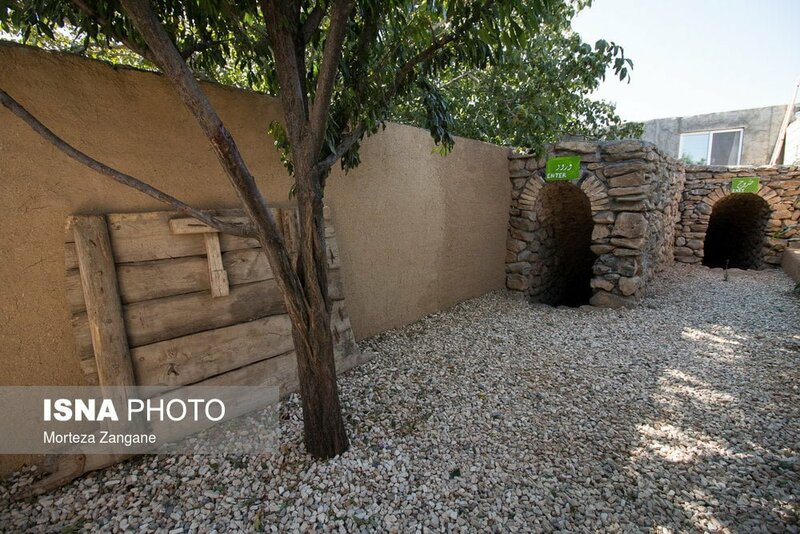 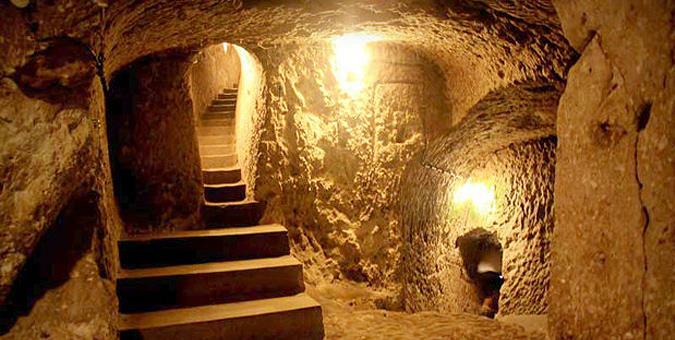 The city measures more than 20 square km in area, dating back to the Safavid era. 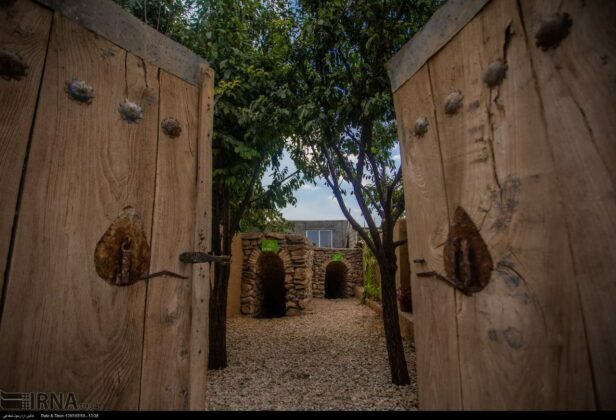 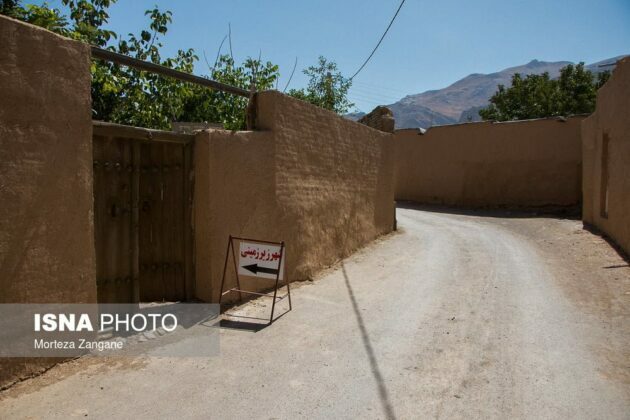 “When King Abbas II (year 1587) made Armenians migrate to Isfahan, a group of them settled down in the westernmost part of Karvan county in Tiran town and others dwelled in Kordolia village, beginning to get engaged in agriculture and animal husbandry,” says Mohsen Mazaheri, the director of the Cultural Heritage Department of Tiran and Karvan town. 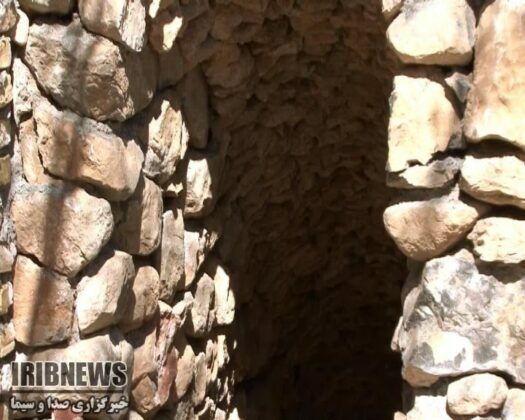 Since then, bitterly cold winter as well as the temporary insecurity gripping the area prompted residents of Kordolia village to dig tunnels under their homes to protect themselves and their cattle from freezing cold. 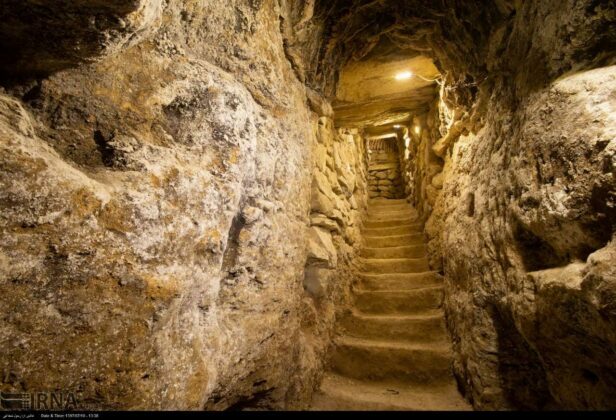 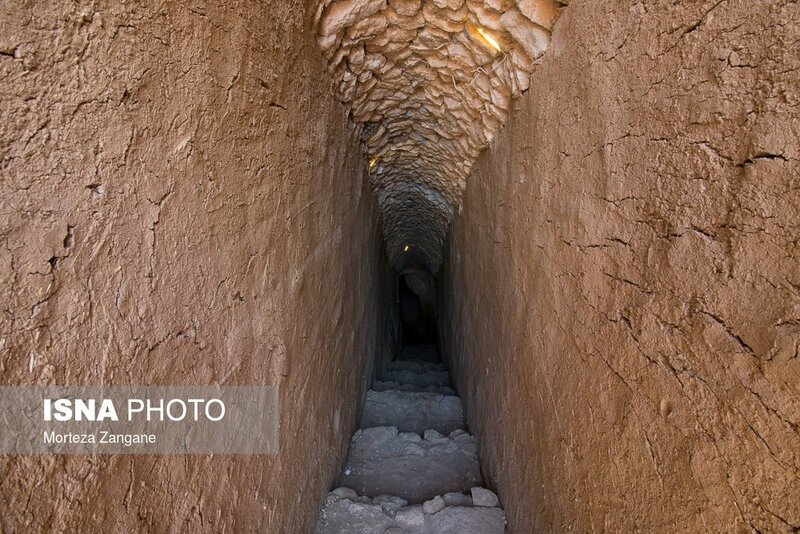 All the tunnels contain wide corridors and labyrinthine chambers which are connected to one another and they all form a large underground city. 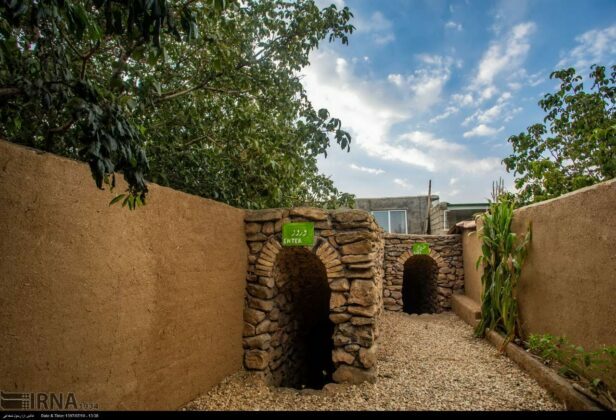 According to Mazaheri, the local cultural heritage department learned about the existence of such a subterranean city in 2016. 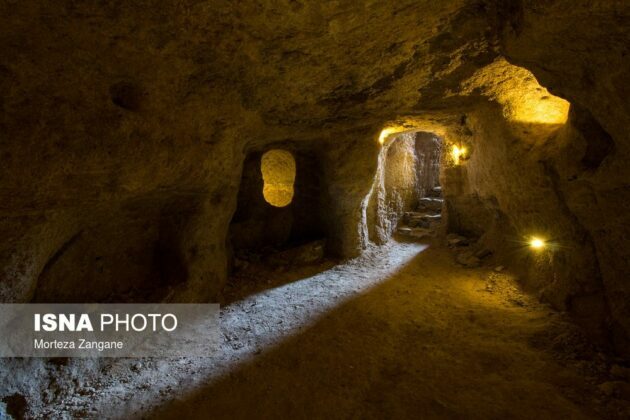 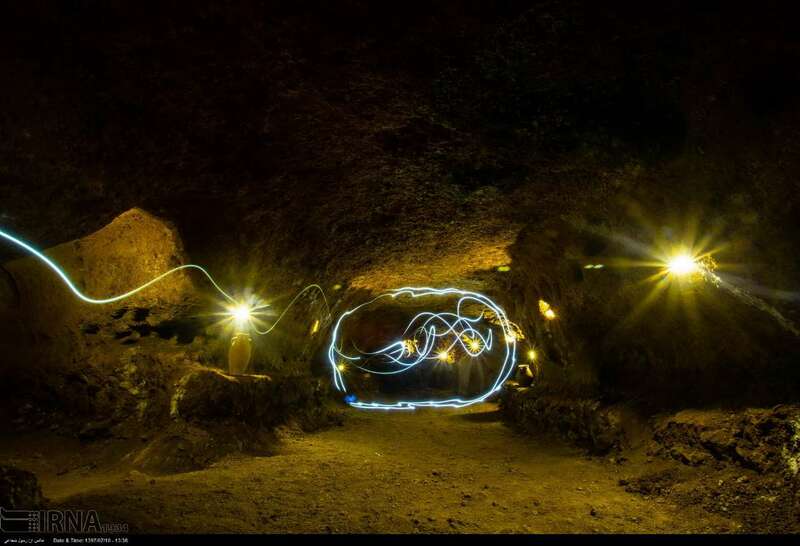 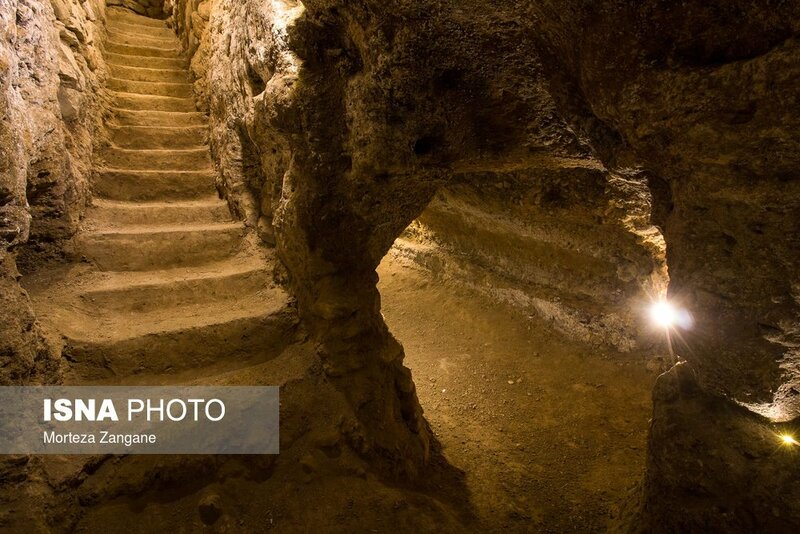 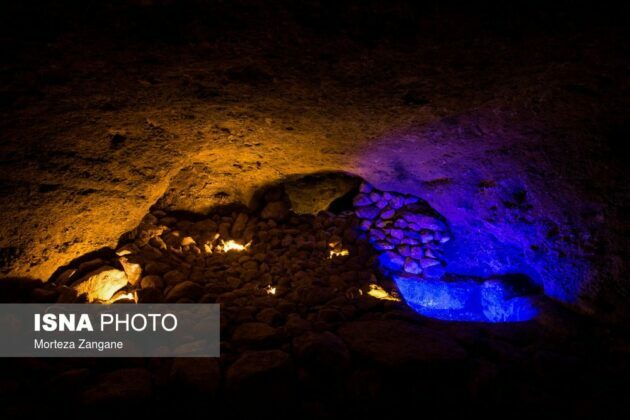 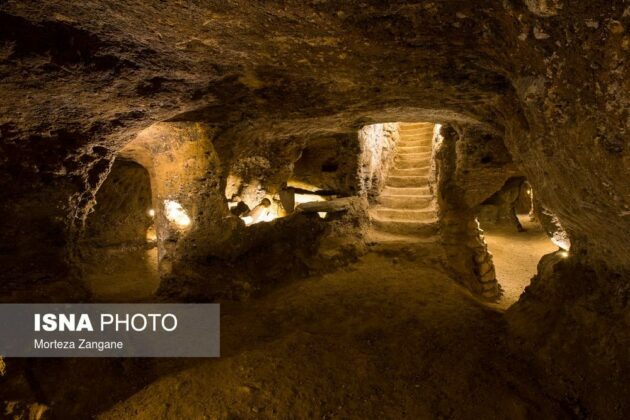 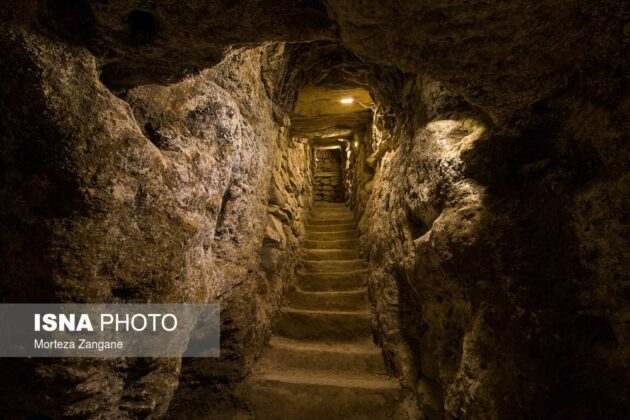 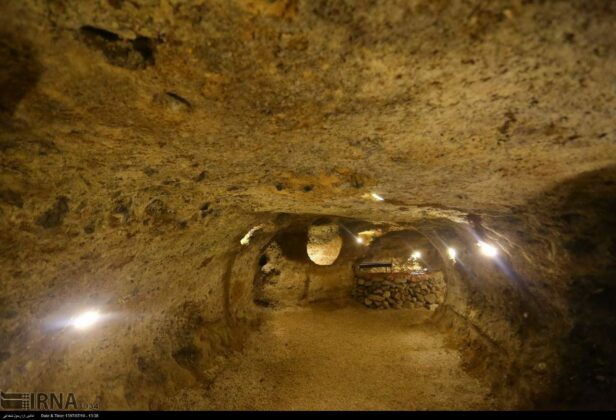 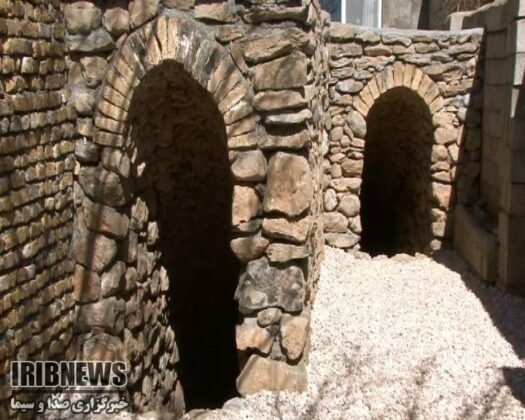 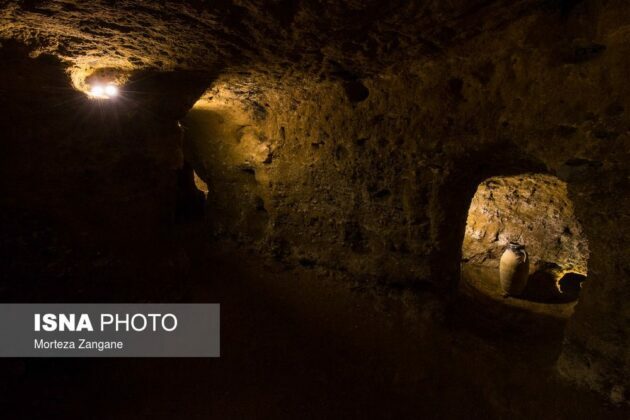 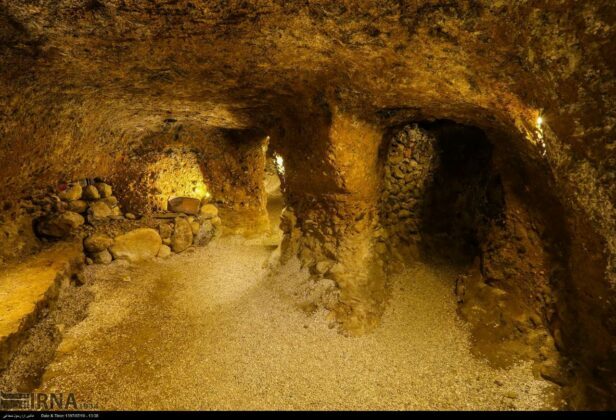 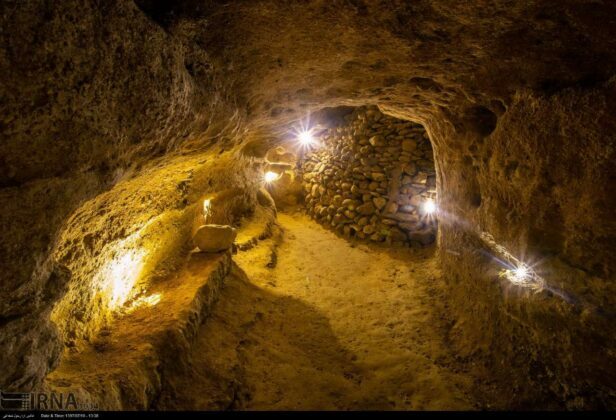 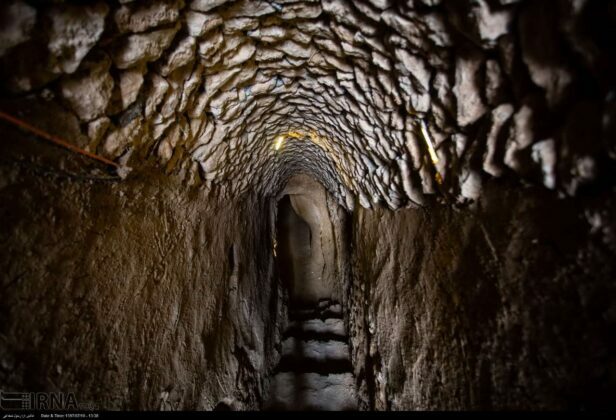 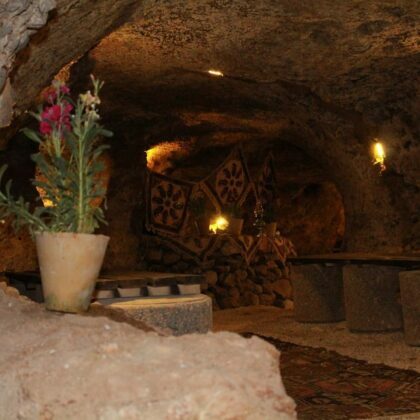 After several visits to the site, parts of the underground city were restored and fitted with lights by the governor’s office and other officials and upon encouragement by the owners of the homes built on the ground on top of the underground city. Available records as well as stories recounted by late and elderly locals suggest the city has 80 entrances and was used to fight cold and protect residents and their property as well as their cattle. 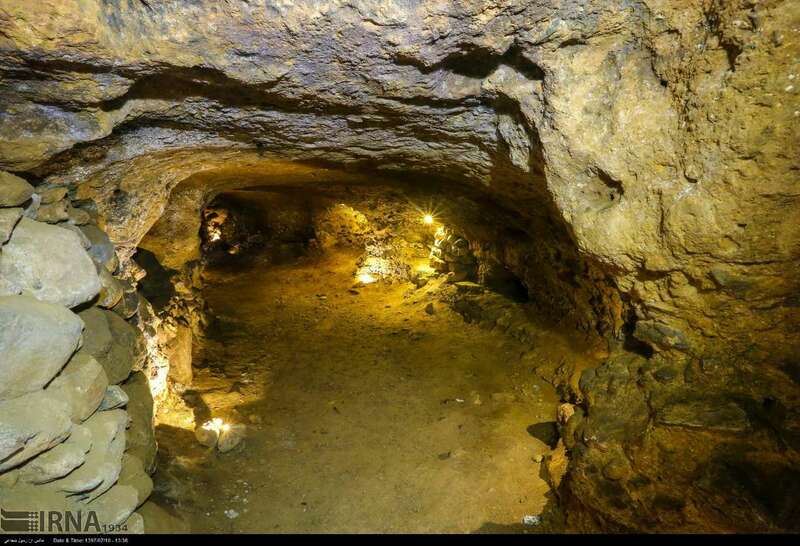 Officials say three of the entrances have been restored. “The restored part is 400 meters long and contains 40 chambers, measuring around 2,500 square meters,” says an official. 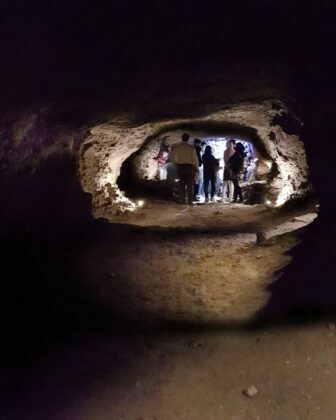 Parts of the subterranean city have been open to visitors since March 2018. Below you find photos of this unique underground city.